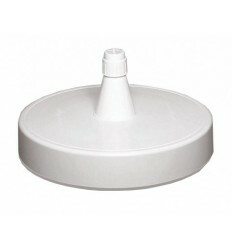 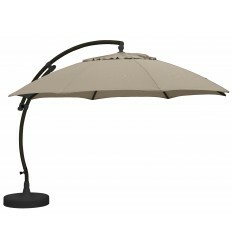 Brake pad, specially made for your Easy Sun parasol (all models), allows to actuate the brake once the parasol is open. 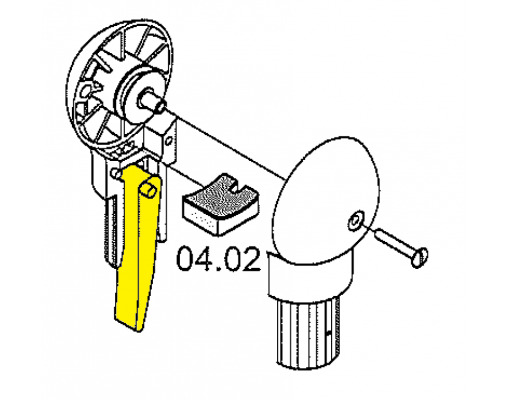 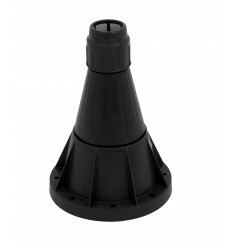 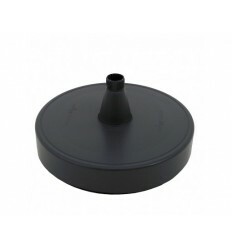 In case of questions about this spare part or about how to set it up, feel free to contact our technical service. Repair your Easy Sun parasol by yourself. 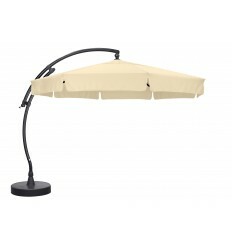 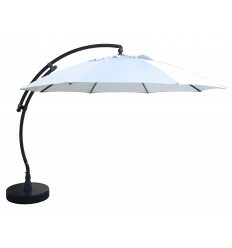 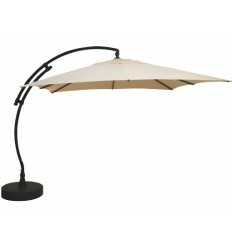 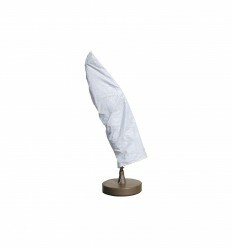 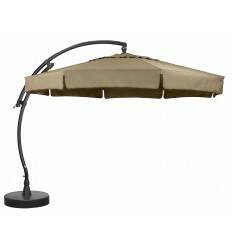 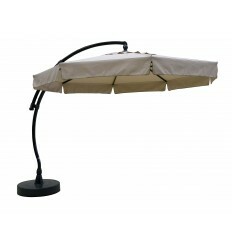 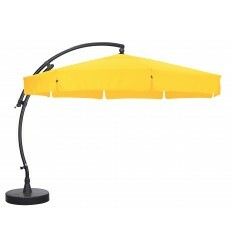 An Easy Sun - Sun Garden parasol is an investment for a lifetime. 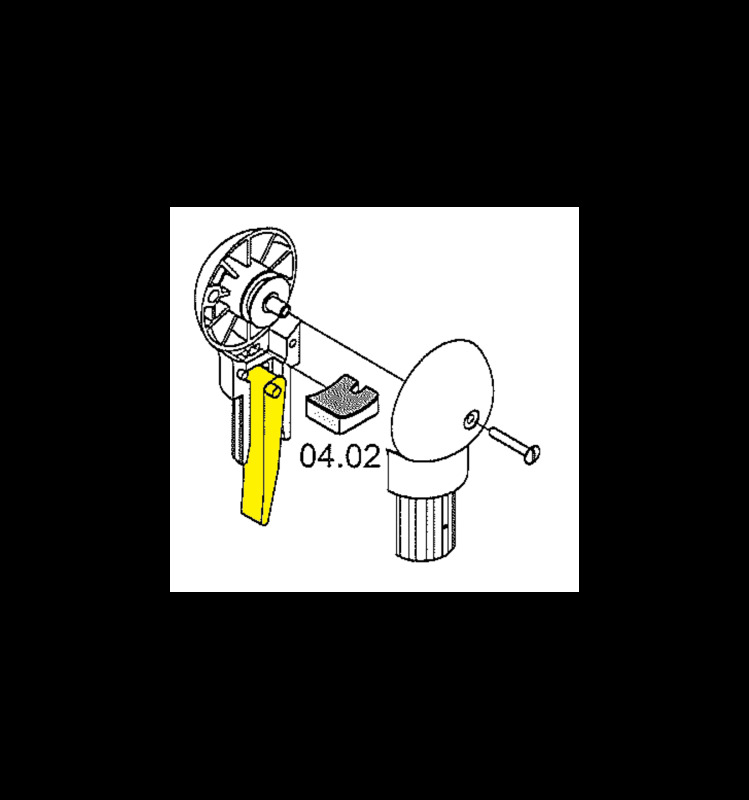 But after many years, the replacement of a part such as the brake pad may be necessary. 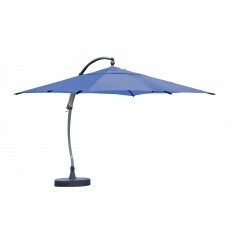 But it will cost a lot less than the price of a new parasol. 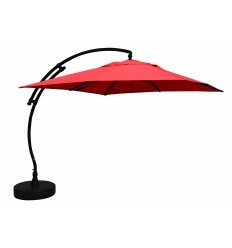 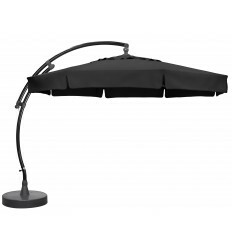 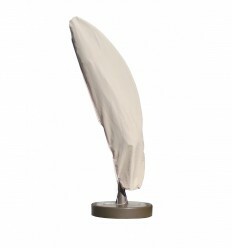 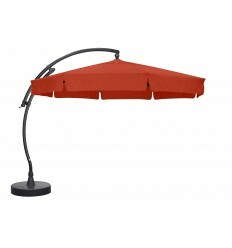 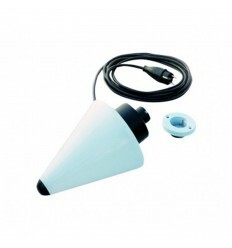 Our spare parts are specially designed in the Sun Garden workshops for your Easy Sun parasol (all models) and we offer you all the useful operating instructions, as well as a our Technical Service to advise you .